BMW NA probably just can't make the numbers work for the F20, unfortunately. When you consider the relatively low price such a car would have to be offered for here, you'd probably need to move a not-insignificant number of units just make it a break-even scenario, much less to make a decent profit. That's spot on as the reason why we don't see the hatchback make it here. They already have one inside the 760i and the Rolls Royce cars. Is there any rough time frame for the M1/235i in NA? Current rumor points toward both the F22 and F32 mid next year, while the F82 is slated for late in 2014. So, I think it is a safe guess to put the F22 M235i somewhere in there too. I realize it's a pretty large window, but it is at least something to go on for now. Its not that we hate hatchbacks. For some reason we (not me) just hate paying 35k for one. For some reason they have a lower class image here. Mkoesel- when did you make moderator?......congrats! Haha, paying 35K $ in US seems a lot, but paying 50K Euro here, how can be? motor wise though, whats the development of the N55? i dont see it being the #s game we are used to. and that, well its disappointing isnt it? F**k BMW for not offering this in the us! Find More Posts by D.I.P. No it still doesn't make sense. The f20 doesn't have to undercut the f30 by that much, they could still make a decent profit on it. And, on the flipside, I don't think it will cut into f30 sales either b/c it is smaller and a wagon. I, for one, would gladly pay over $50K for this M135i if it turns out to be what it seems to be. I think the real reason BMW doesn't bring this over is b/c of the disaster experiment that was the 318ti e36. I think those poor sales burned bmw as far as entry compact hatches/wagons for the american market. We are still suffering today. BMW cannot market the F20 to enable a profit return in the US. 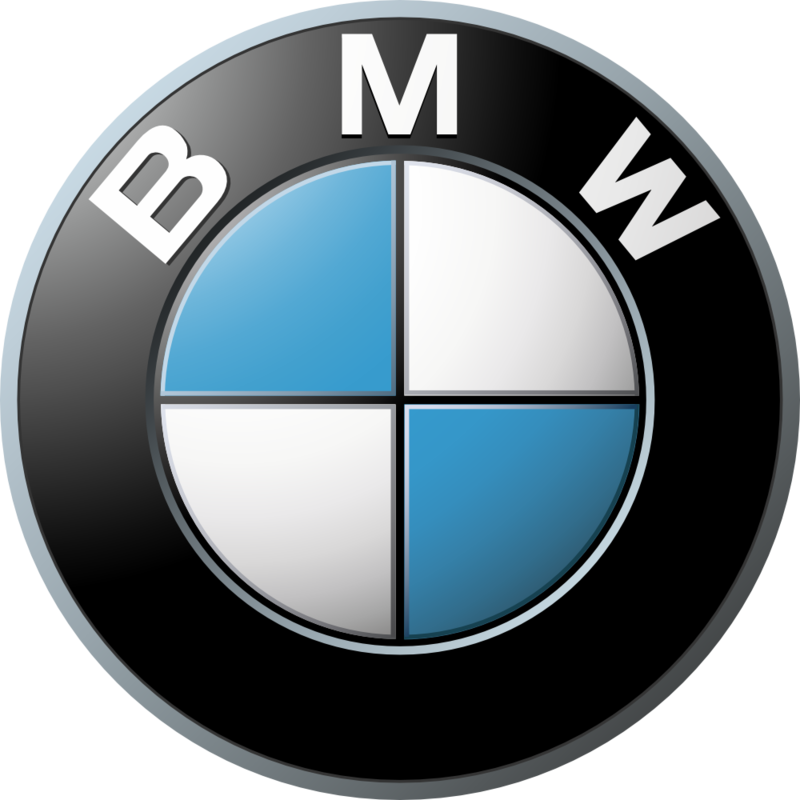 For BMW to do so they have to sell a fully fledged base model which customers would not accept because it does not fit within their perspective of BMW's image. It is the same with the Premium wagon. Only Mercedes offer a E-Klasse wagon with BMW,Volvo and Audi withdrawn because of the appeal of an SUV over a Premium Wagon. But the E-Klasse Wagon has come up against the same problem - Customers are taking the ML over the E.
BMW will offer the 3er Touring as the car was federalized at the development stage. They will not bring back the 5er Touring on the sole reason that the millions to federalise the car would not be recovered in sales and there is no justification just to generate a handfull of sales. But the E-Klasse Wagon has come up against the same problem - Customers are taking the ML over the E.
That's because its UGLY and looks like a squashed mini-van. Not because it is a wagon. With regards to the F-11 (a beauty in comparison), not bringing it here displays incredible short-sightedness on BMW's part... IMO. I agree with you on all points except "For BMW to do so they have to sell a fully fledged base model which customers would not accept because it does not fit within their perspective of BMW's image." This is just pure speculation. If this M135i gets hydraulic steering, sign me up immediately. Well, that was a long time ago, they have learnt their lesson. I think they would profit big time taking on the GTI and A3 in the states. I have been writing BMWNA since 2007 to bring the 3 door hatch 1 series to the US. The only response I have ever gotten is that it is being considered. I used to have a 2002 M Coupe and the 135i 3 door has a similar look. I like it. In M135i form it would be spectacular. I hope that they will at least make a M135i in coupe form for the US. Last edited by F82PRETEND; 04-21-2012 at 12:58 AM. I'm not sure if customers not accepting it means people wouldn't buy it, or more like bmwna thinks it will hurt the brand's image. It's funny though because if they did bring it, they'd say, well look at all these customers now buying a BMW who would never have considered one before. M135i is a hot hatch, anyone knows the price tag for this?